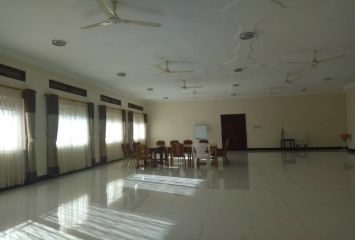 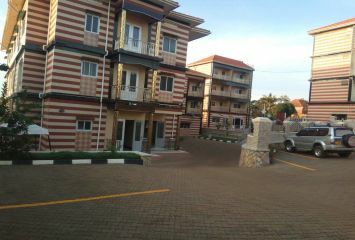 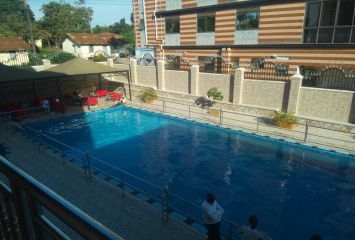 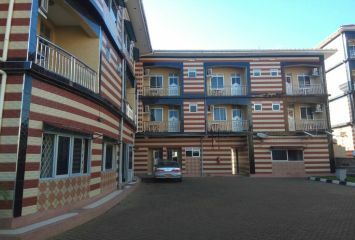 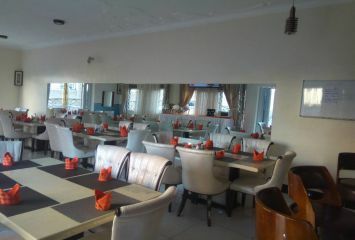 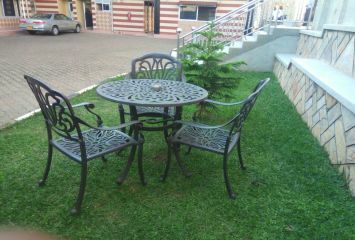 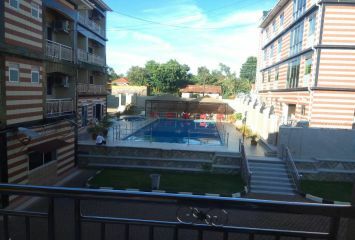 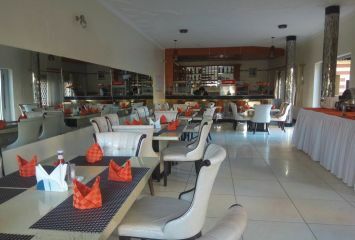 Hotel for sale on Entebbe Road. 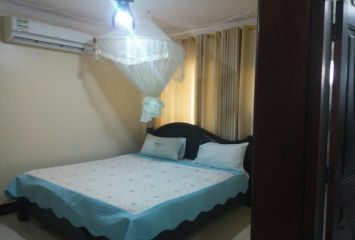 Comprises of 47 HOTEL Rooms all fully furnished Fully operational on a daily basis with and entertainment center and swimming pool. 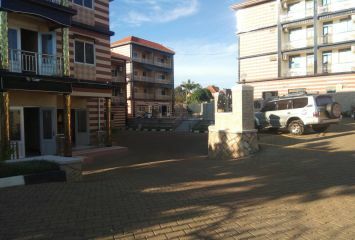 Lots of parking space and tight security.